We take pride in providing honest, quality service to all of our customers, and building relationships that last the life of your vehicle or vehicles. We provide body, mechanical and paint services at a reasonable rate and are rated A+ by the Better Business Bureau. 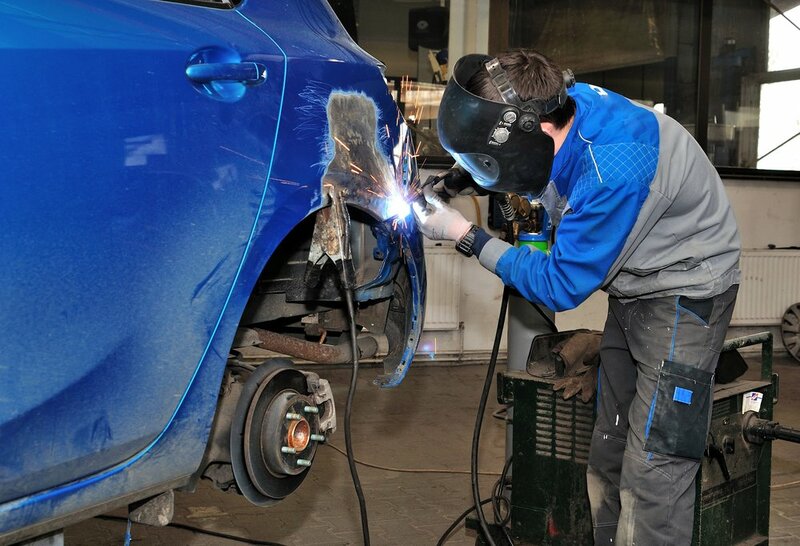 We work on passenger vehicles of all types and some commercial vehicles. We accept all types of insurance and are preferred vendors for Nationwide and Progressive Insurance Cos. You can also request repairs be done at our shop through your insurer. If you're unsure as to whether your insurance is accepted, please don't hesitate to call.